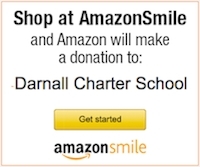 What is happening at Darnall Charter School? 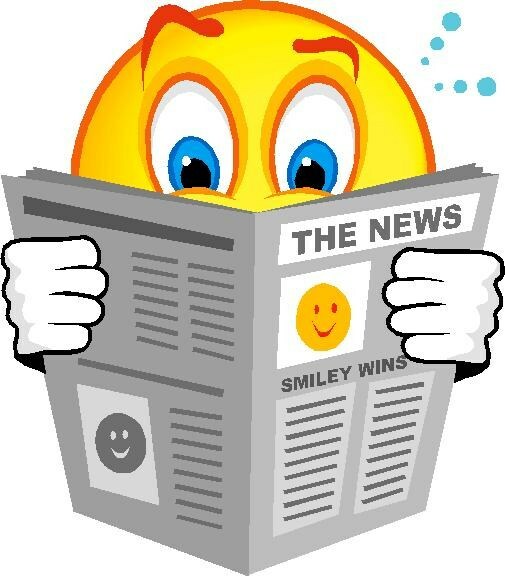 Read our monthly newsletter. 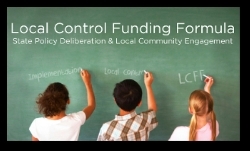 What is the Local Control and Accountability Plan (LCAP)? - ¿Qué es Control Local y Plan de Rendimiento de Cuentas (LCAP)? Darnall Charter School students are college-bound and career-ready! 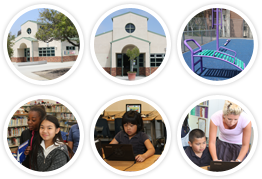 We are committed to academic excellence by vigorously engaging students in a rigorous, student-centered learning environment that will foster the development of global citizens.